The Lipstick Queen Oxymoron collection includes five shades, with a new one called Open Secret, which I have today. These matte glosses come in a pretty gold compact and you can use them on lips and cheeks. They include shea butter, avocado and jojoba oils for moisture and are very easy to wear. Open Secret is a light, cool-toned pink. 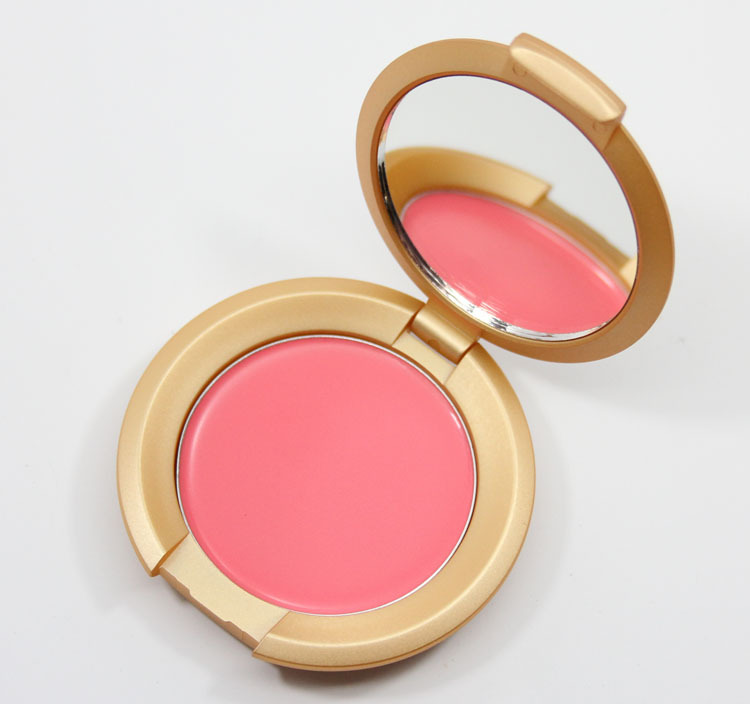 This is such a great shade for a blush or lip shade for me. This kind of pink is my go-to for cheeks. It’s lightweight and goes on very easily because it’s so creamy. 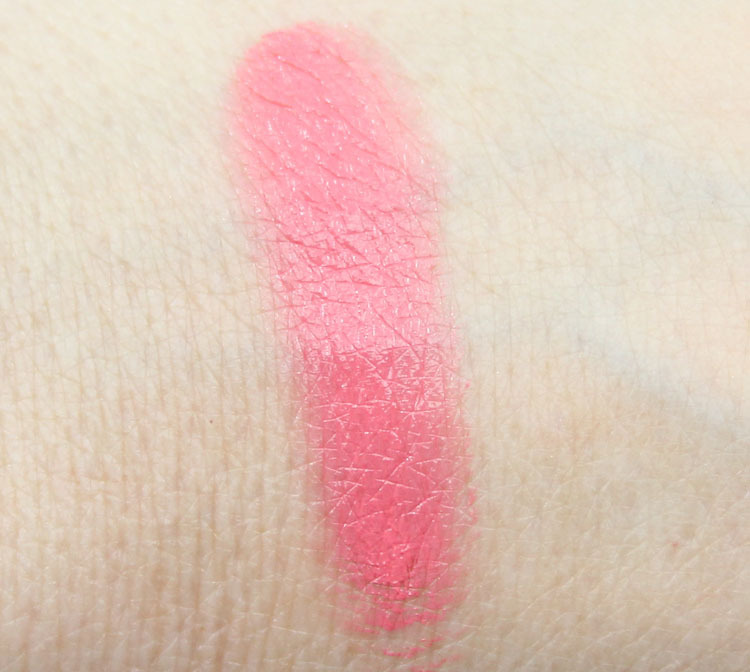 It does have a matte finish even though it feels more glossy, and it’s nicely pigmented. This is one of those things that would be great to just pop in your bag if you are going to the beach or park and just want a hint of color but don’t want to deal with anything high maintenance. You can find this at Bloomingdale’s, Nordstrom and Space NK. What do you think about a lip/cheek combo like this? Do you ever buy these or prefer separates?